In How to Produce an Animated Explainer Video Part One, we covered everything you need to know about preparing to produce your video. In this post, you’ll learn the step-by-step process for working with a video partner. Once you’ve chosen your video production company, the first step is a development meeting. This allows your video partner to get a better understanding of both your company and the message you want to convey. This is the time to discuss all of the information you gathered while preparing for this part of the process during Part 1. Your video production agency will organize this information into a comprehensive strategy which will guide the rest of the process. This ensures that you’ll know exactly what to expect during each step of the process. Now, your corporate video production agency will collate all of the information you’ve provided, along with any insights from your development meeting. Using this, they’ll begin working on a script for your animated explainer video. The best scripts are clear, concise, and get straight to the point. You’ve got a limited amount of time to grab your viewer’s attention, and you’ll also need to include a clear call-to-action. You’ll collaborate with your video partner during this part of the process, and they’ll tweak the script until you’re 100% happy. The voice for your video must represent your brand, please your customers, and clearly communicate your message. Your animation agency will give you some samples of professional voices reading your script. They’ll also make recommendations and give you time to determine which one you like. The best voice over will give your video character and personality, without being distracting. Look for a persuasive voice, and consider your target audience when you’re deciding on the gender, accent, tone of voice, speed, and more. Once you’ve chosen the voice for your video, the script will be recorded and edited into the final audio track that will be used for the animation. This is a crucial part of the process, and one of the most fun. It’s when you begin to see how your video could potentially look. Just like if you were tasting a glass of wine or reading the summary of a book, you can choose whether you’d like to see more, or if you’d like something a little different. Once you’ve approved the style, your video animation company will move onto the storyboard. 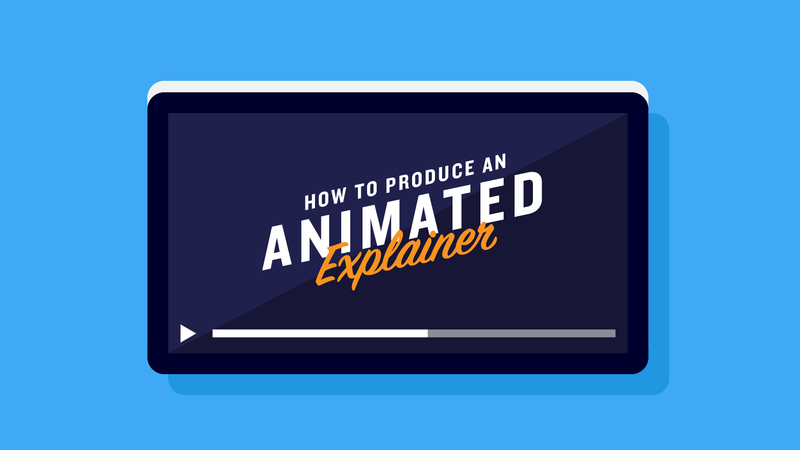 Now, you’ll be given a frame-by-frame representation of your animated explainer video. Since this has been created digitally, it’s easy to see exactly what it will look like- no late night, coffee-stained pencil sketches here. Once your animation is completed, it’s time to take a good look at your sound design, voice-over, and royalty-free music. This is when you have the chance to review, discuss, and revise. 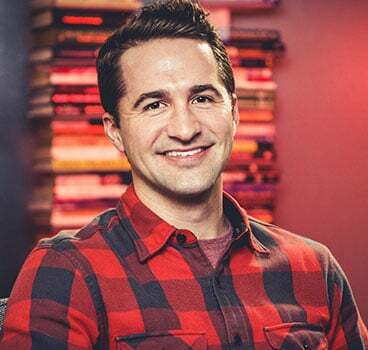 If your video lead generation company has kept the process on track so far, you shouldn’t have too many changes to make since you were on the same page every step of the way. When you do have revisions, the process couldn’t be easier. You’ll simply click and type your suggestions in real-time- whether you’re having a coffee in the office, or a cocktail during happy hour. Congratulations! You’ve now successfully produced an animated explainer video for your business. But don’t stop there. All of the artwork used in your video is original, so it’s a good idea to think about ways you can maximize your investment. One of the best ways to do this is by repurposing your creative assets to communicate other messages while using the same brand voice, look, feel, and tone. You may have noticed that there are approvals included throughout the process. This is crucial so you can ensure your video marketing agency is understanding what you want every step of the way. This means that the process will be faster, easier, and more cost-effective since edits will be minimized. When it comes to animated explainer videos, a proven process that balances expectations, transparency, communication, and experience is key. Before you partner with a B2B animation company, ask about the creative process, approvals, and what you can expect in terms of communication and edits. Looking for video production services in Houston? We’ve got you covered. Get in touch today to learn how we can help with your animated explainer video.